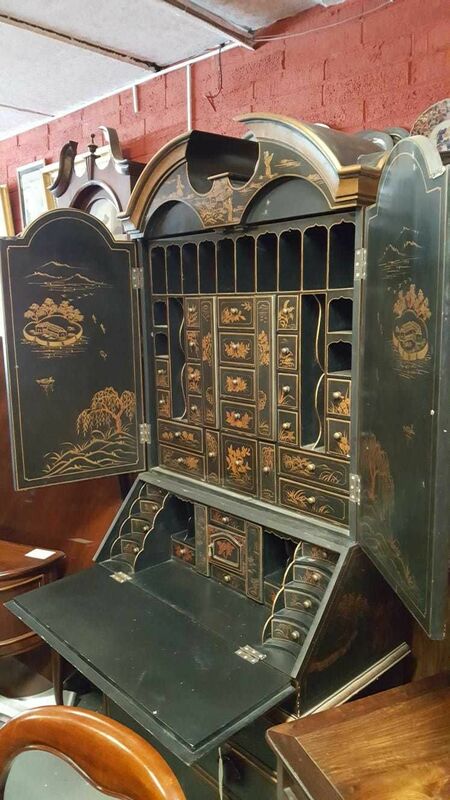 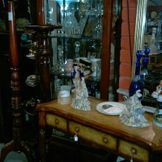 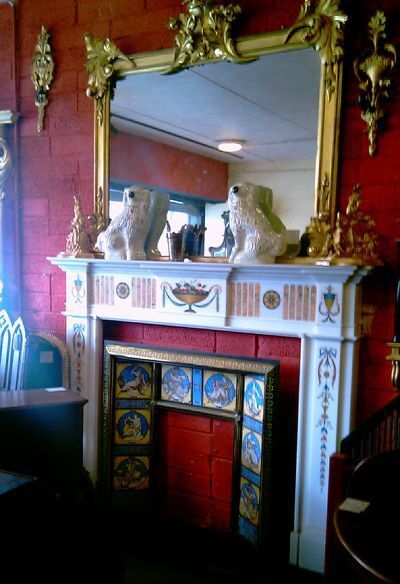 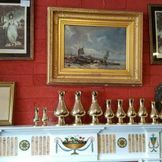 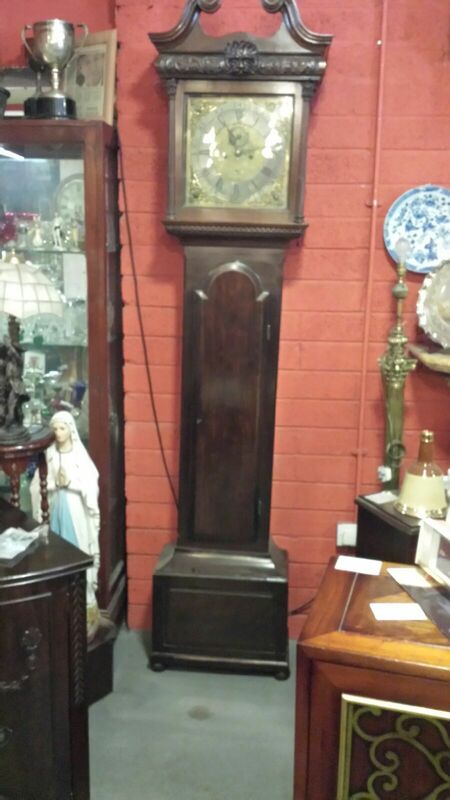 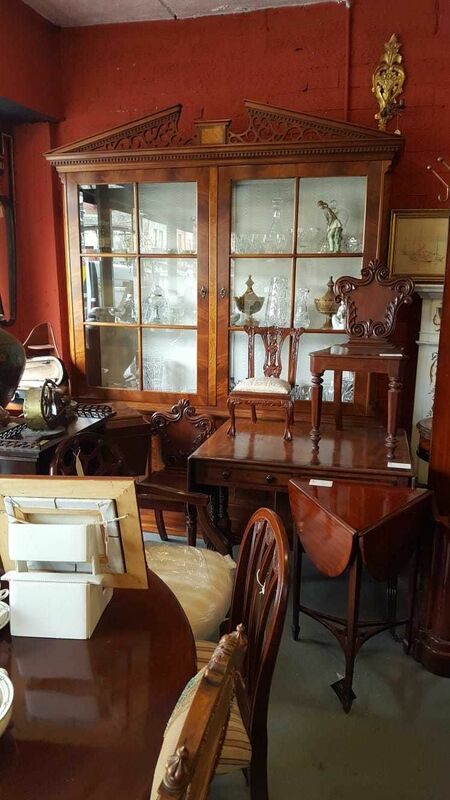 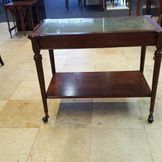 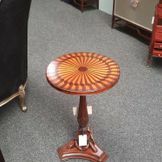 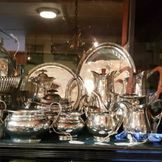 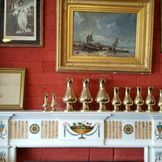 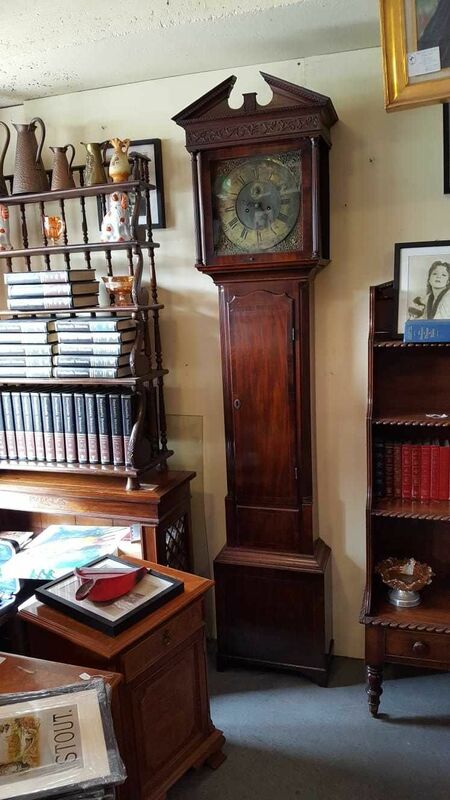 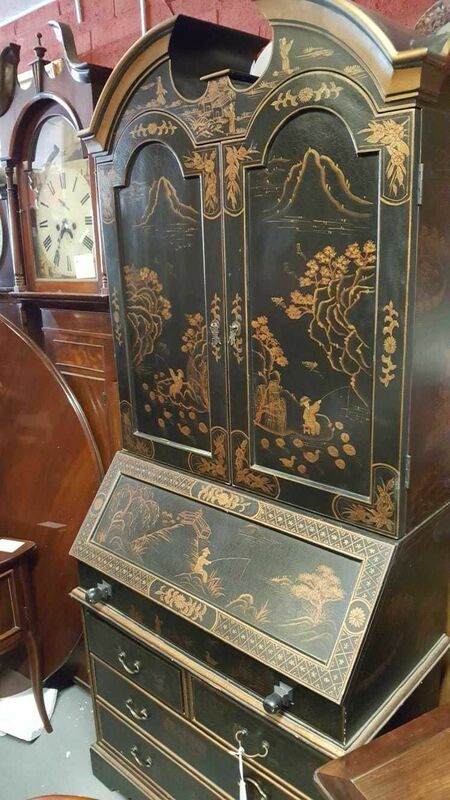 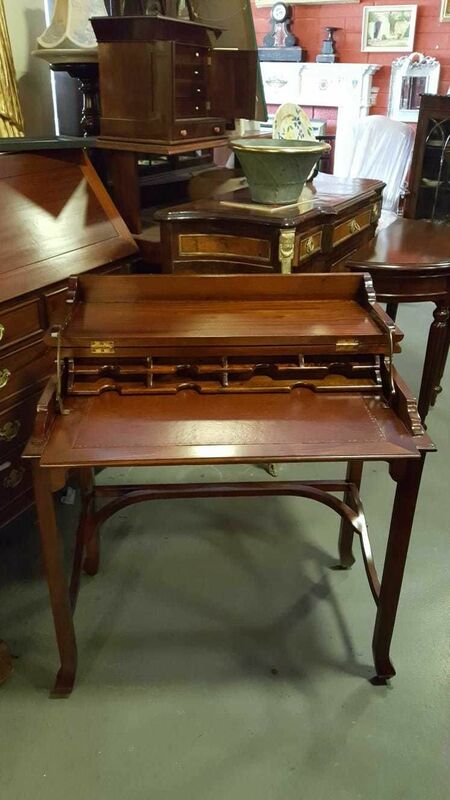 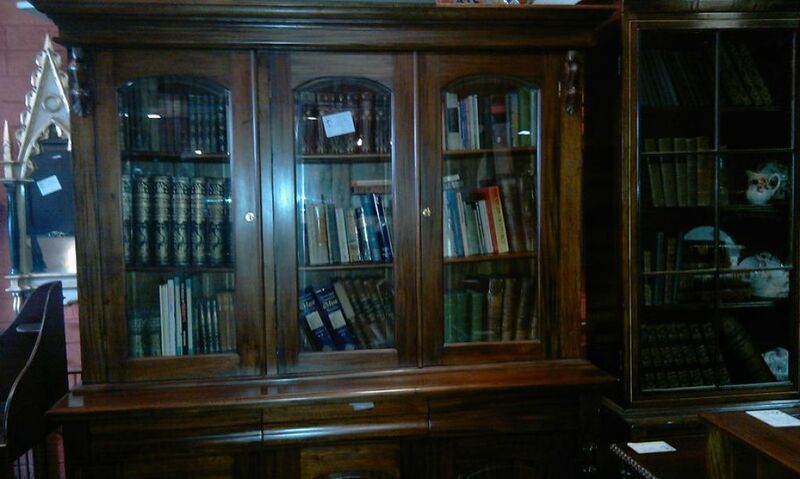 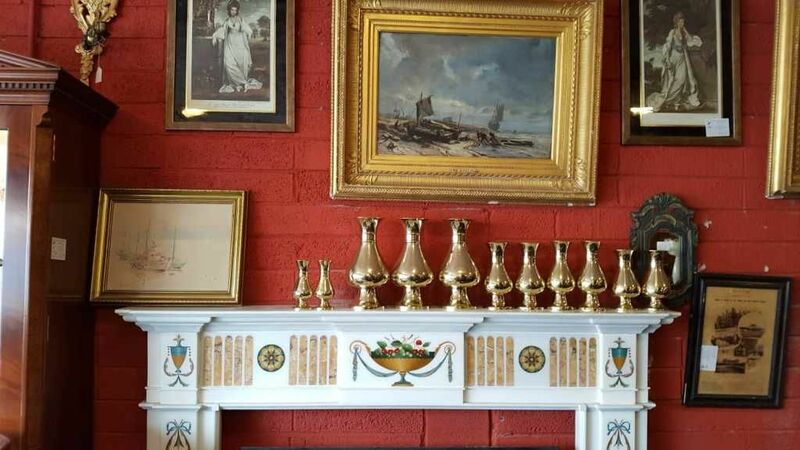 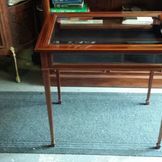 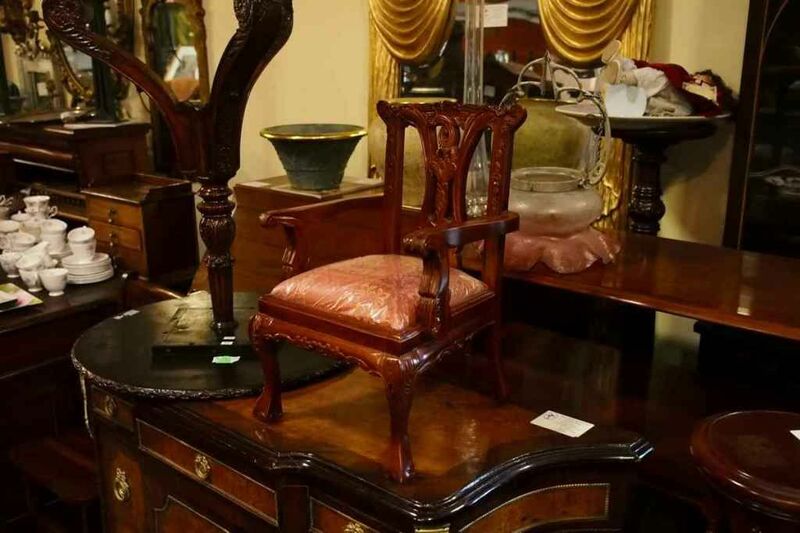 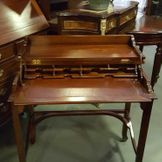 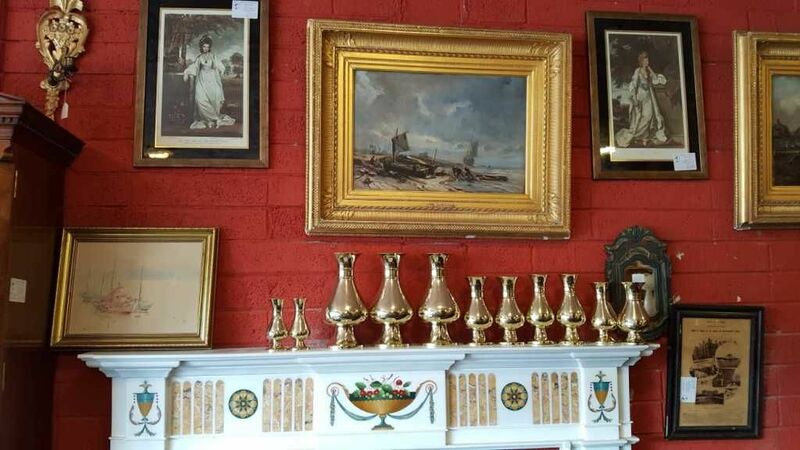 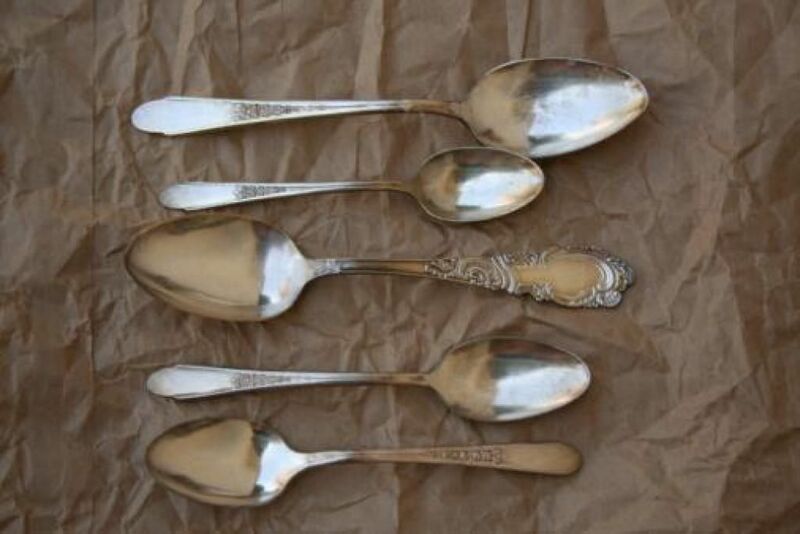 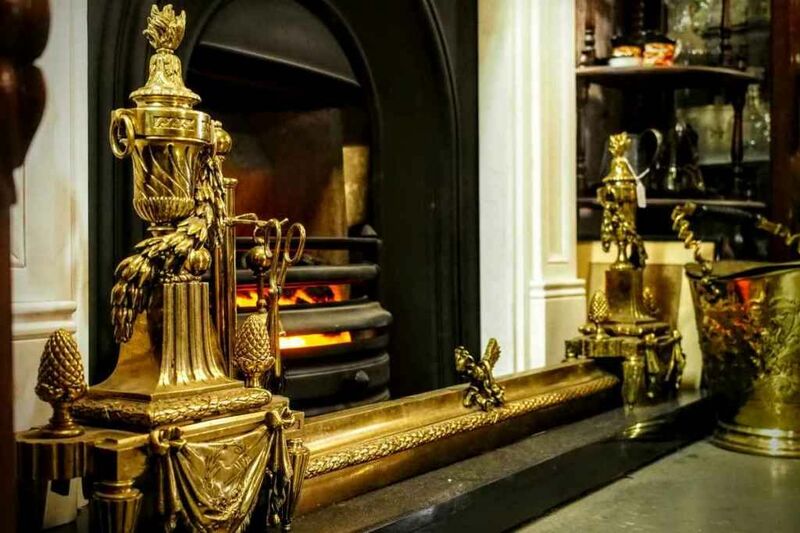 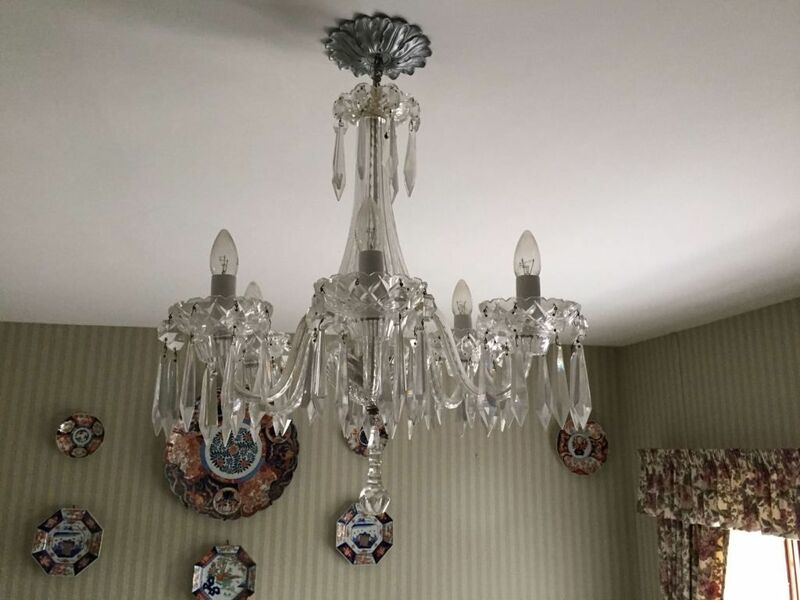 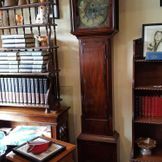 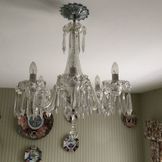 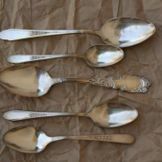 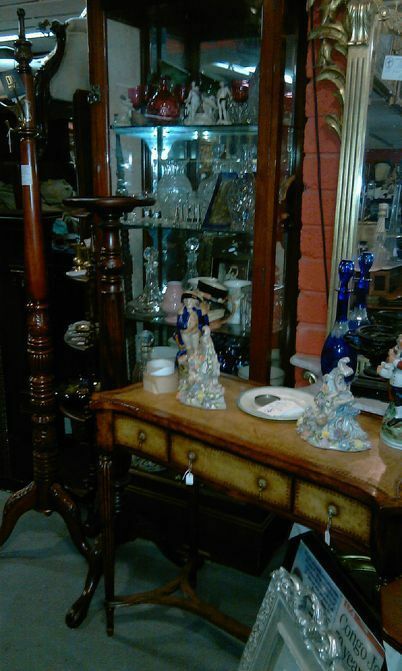 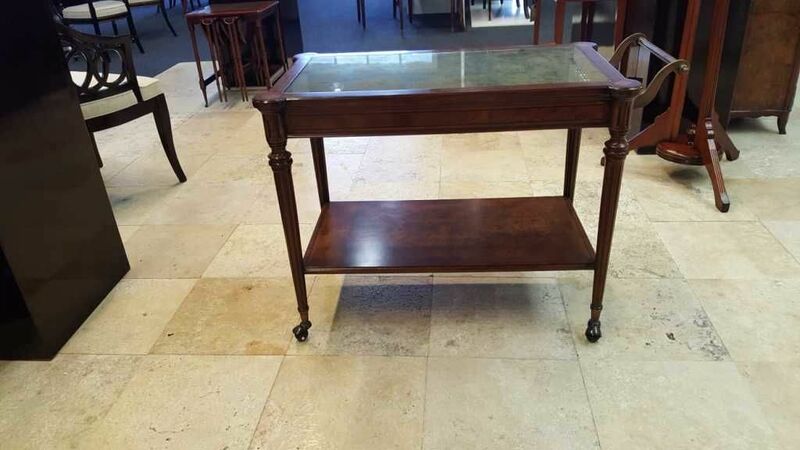 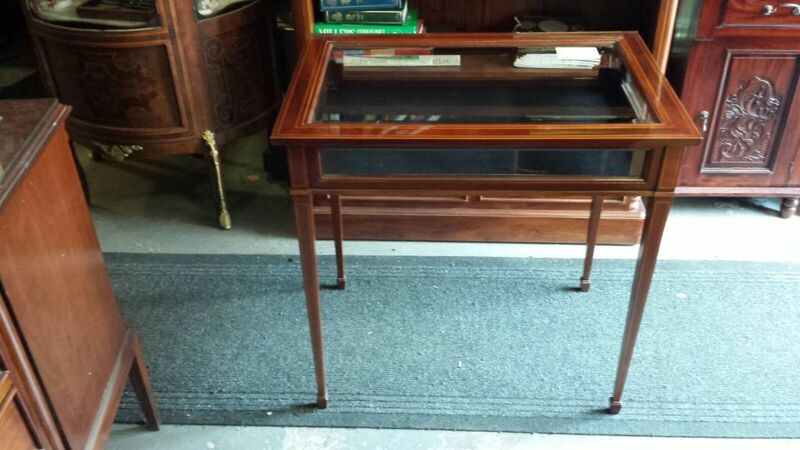 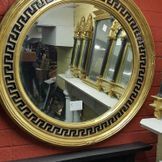 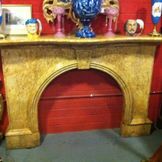 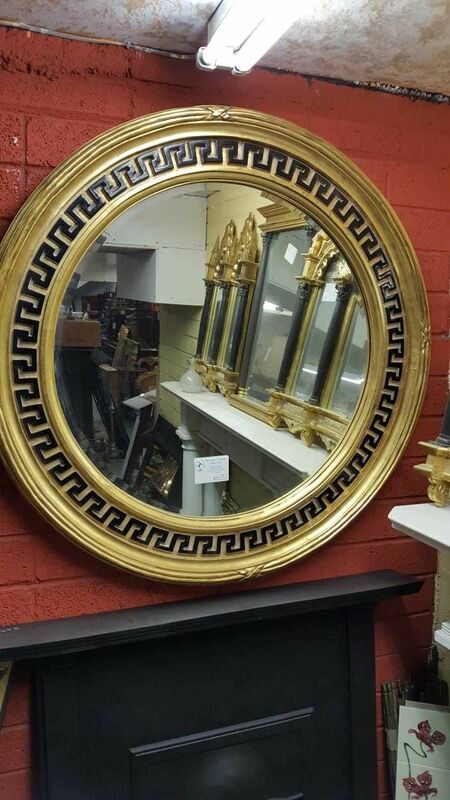 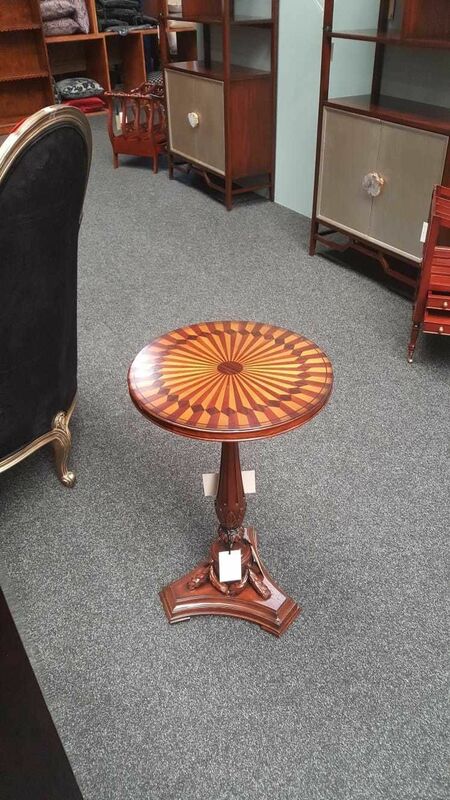 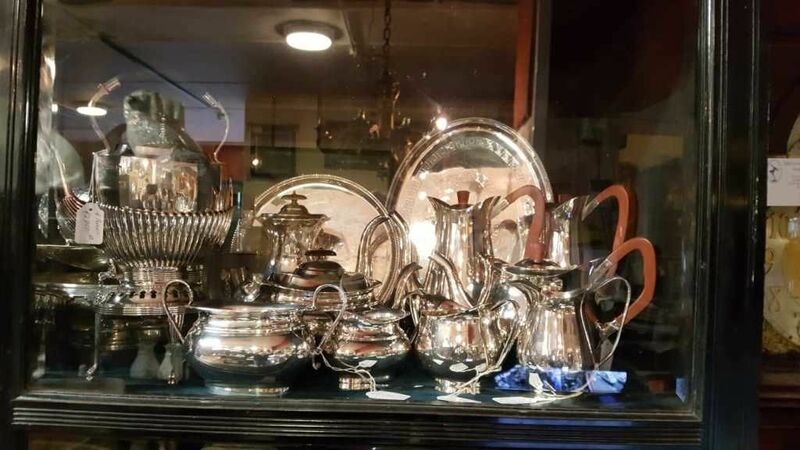 With antique products at reasonable prices to suit every taste, Michael Duffy Antiques can offer you a friendly and educational antique shopping experience. 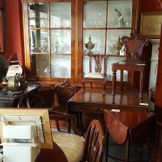 Our store is undoubtedly unique and is full of captivating, fascinating bits and bobs. 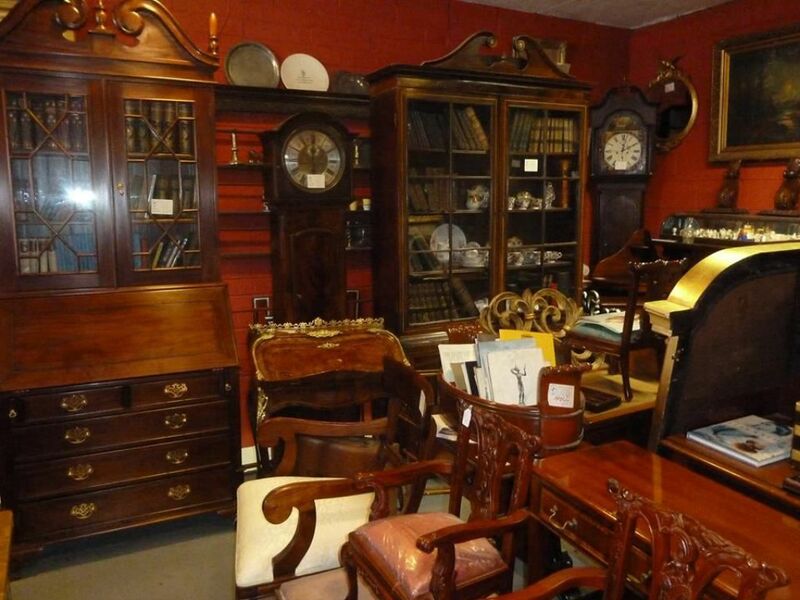 Our marvellous furniture makes it a really fun place to explore! 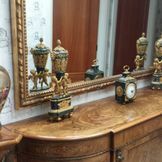 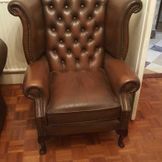 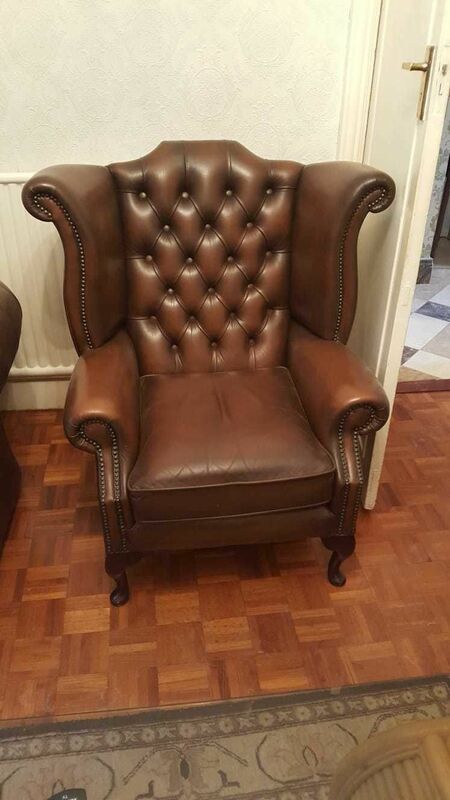 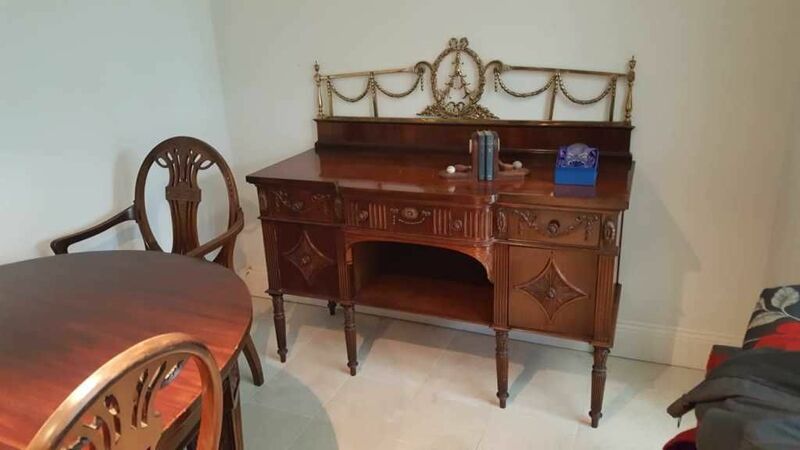 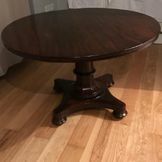 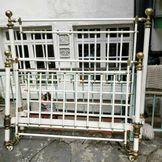 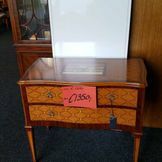 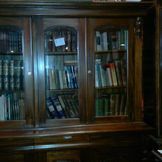 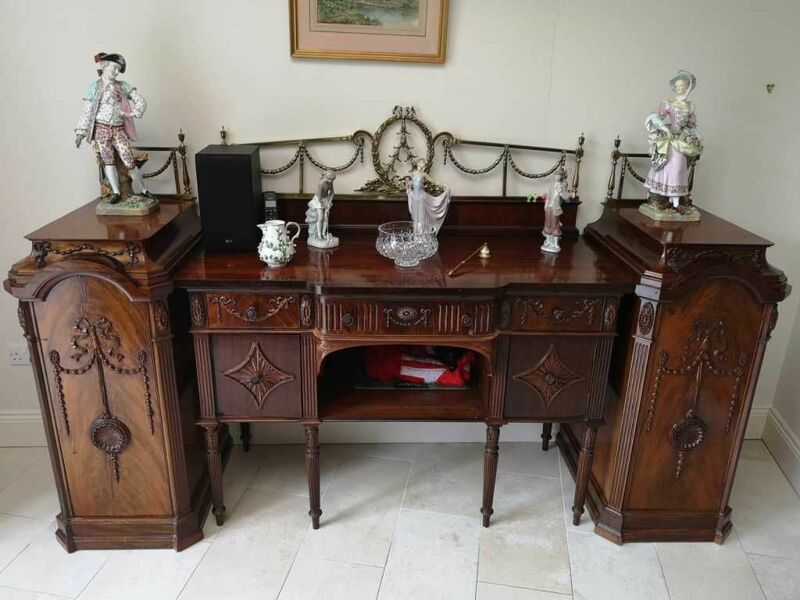 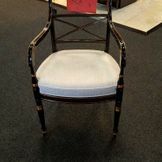 Researching antique furniture online before you begin shopping can give you a good idea of the type of furniture you may be interested in purchasing. 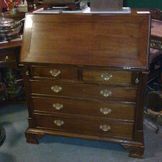 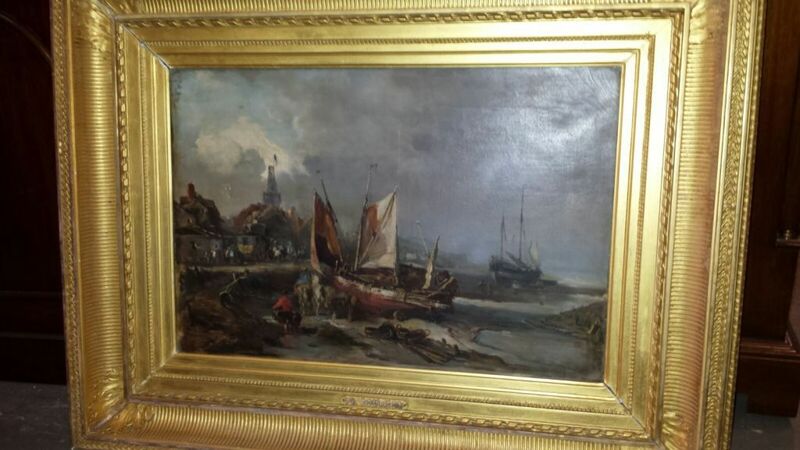 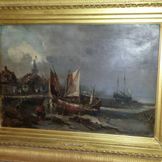 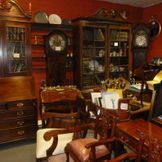 Size, style, period, colour and price are all things to consider. 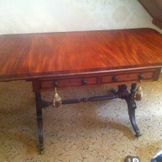 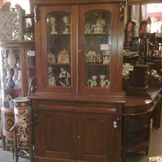 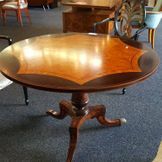 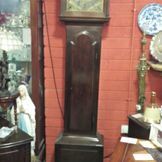 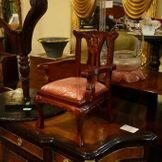 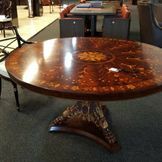 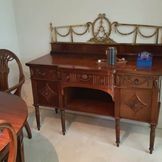 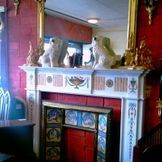 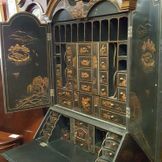 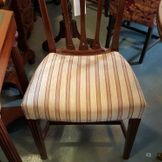 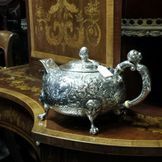 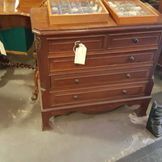 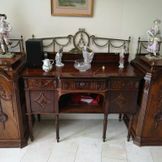 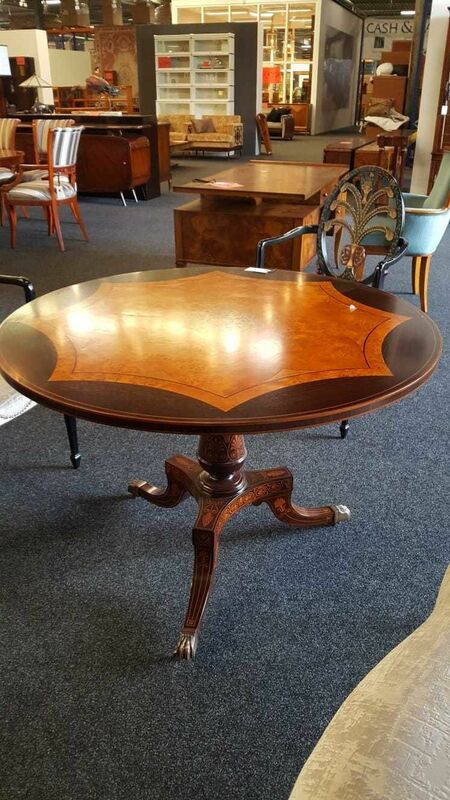 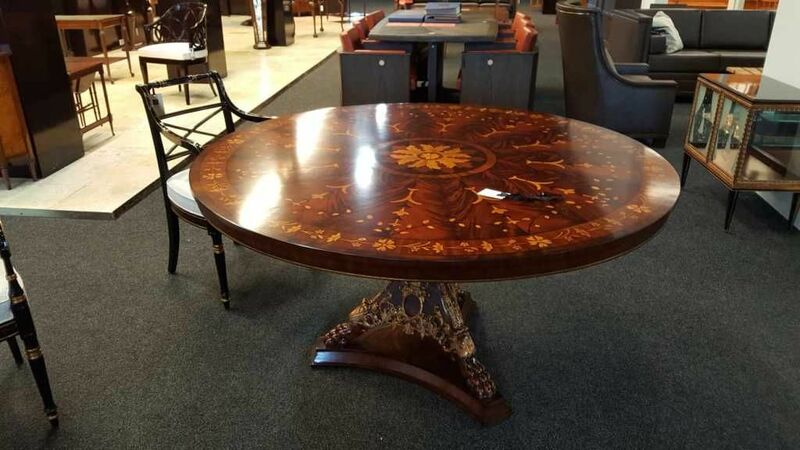 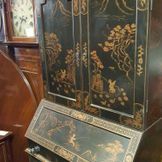 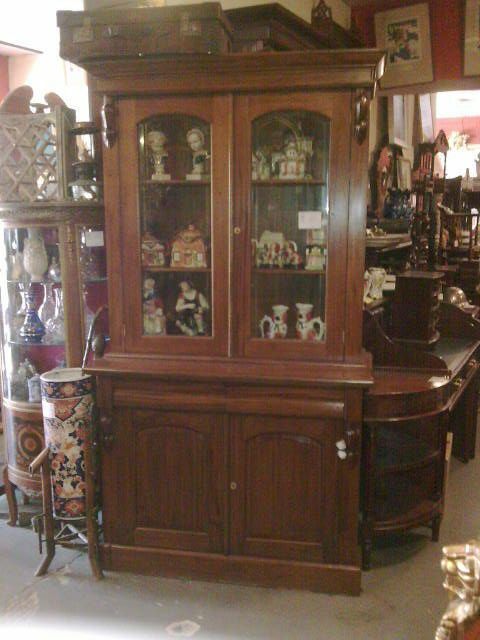 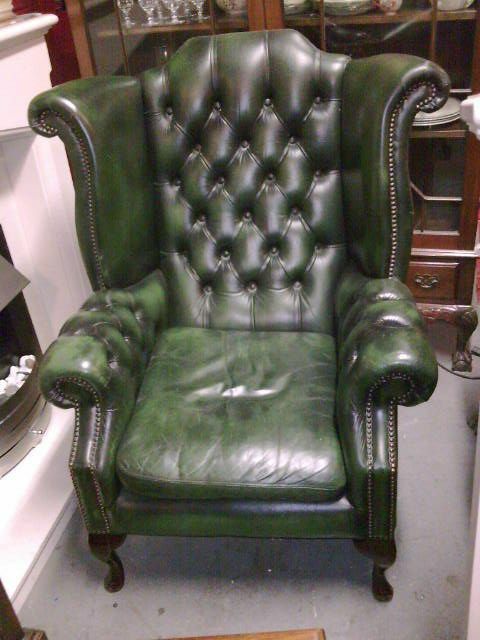 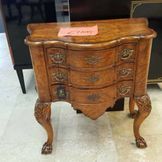 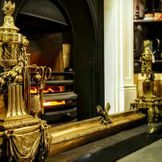 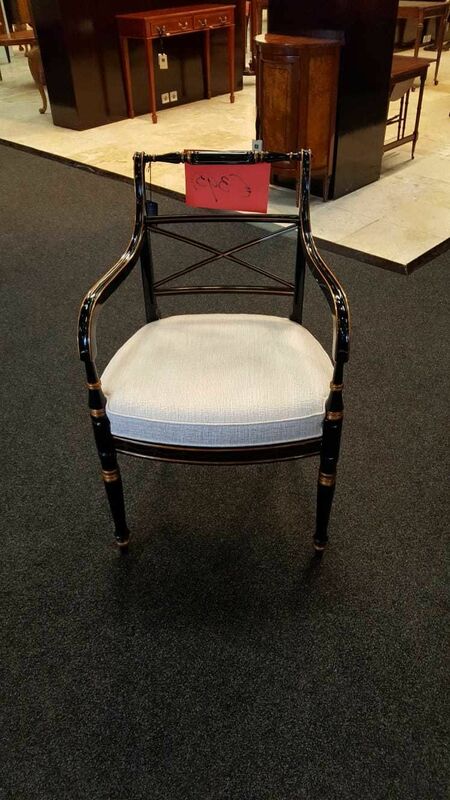 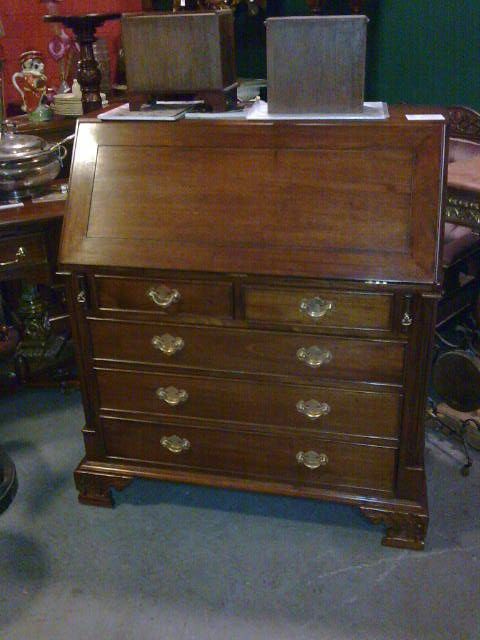 If you haven’t a particularly large budget, you may find that purchasing a whole suite of antique furniture can be costly. 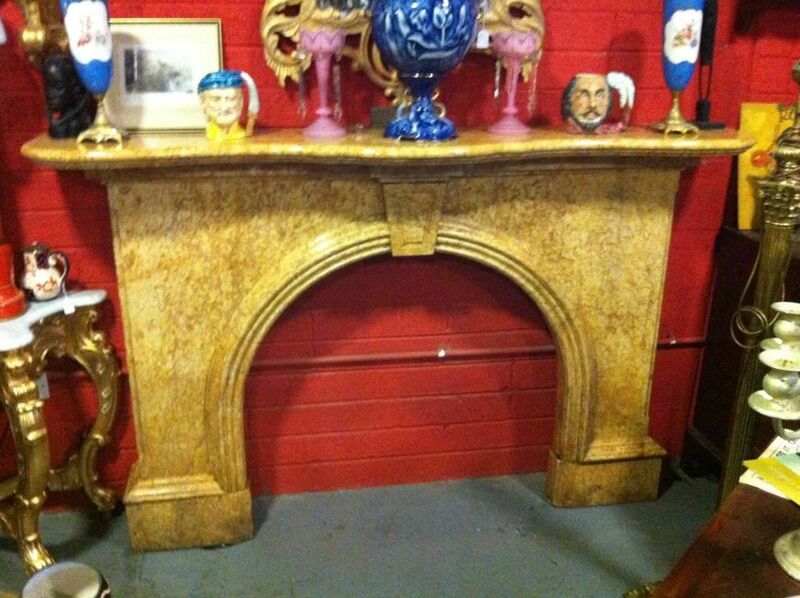 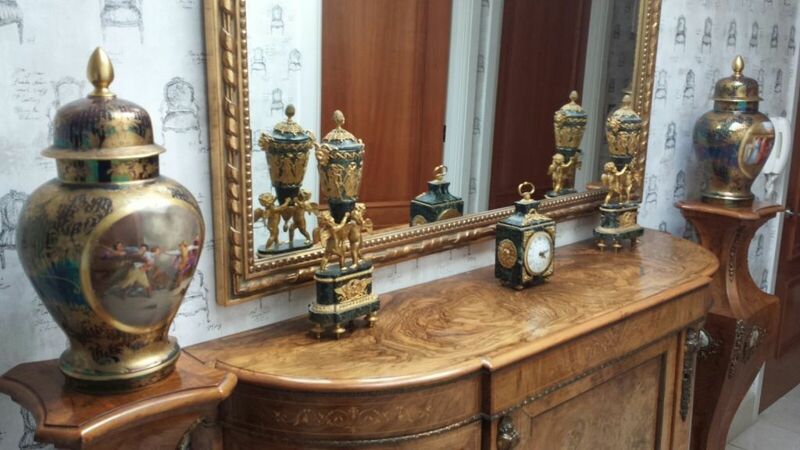 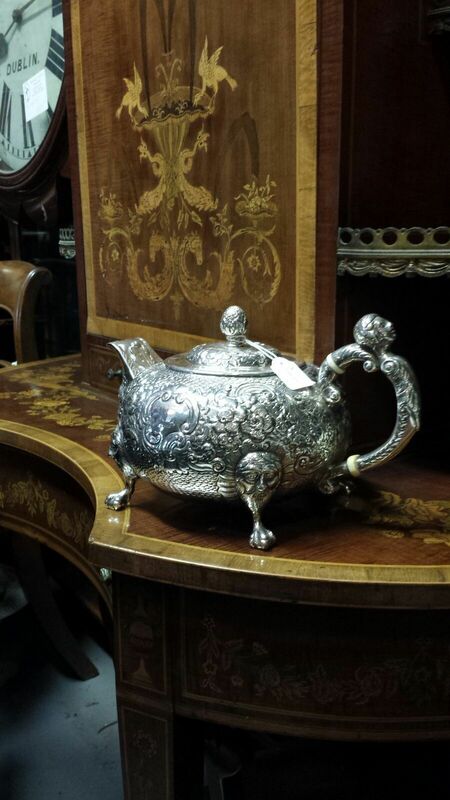 Keep an eye out for individual antique pieces that complement each other. This gives you a cost effective way to convey your own unique taste. 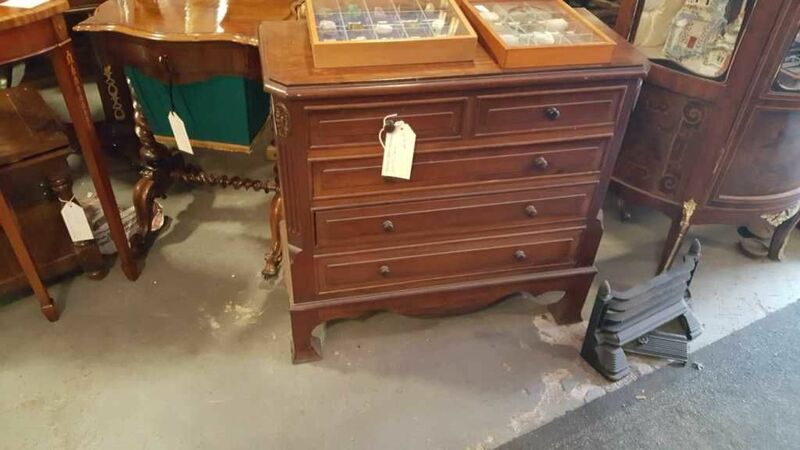 If you’re not fussed with furnishing a whole room with antiques, it’s still easy to put a unique stamp on it by marrying the new with the old. 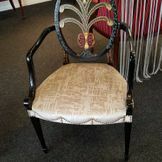 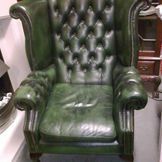 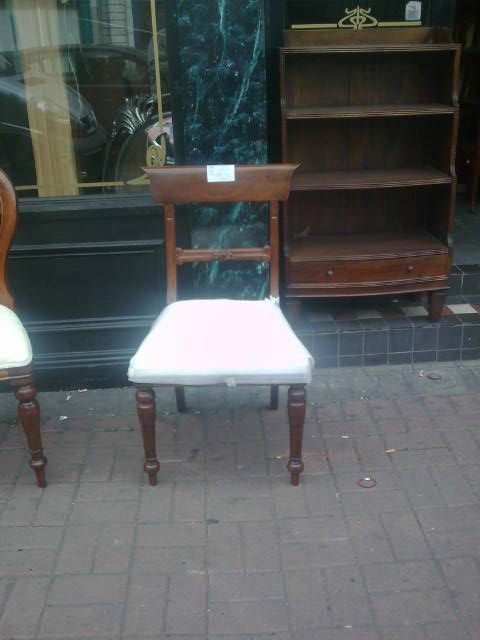 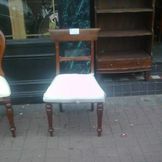 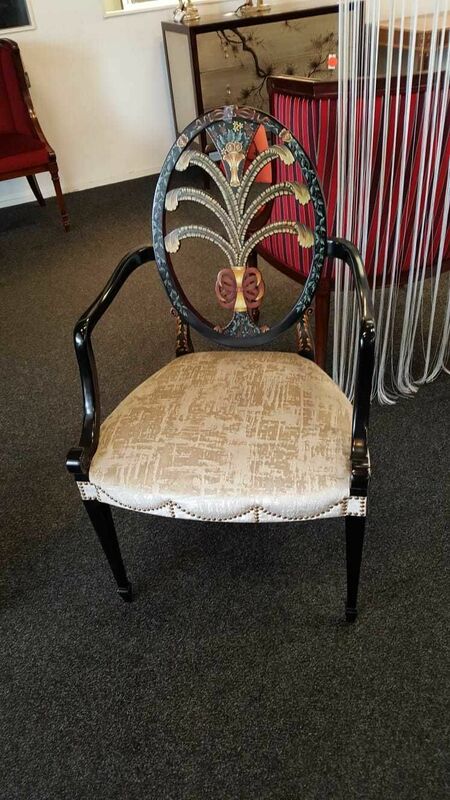 Antique pieces can look really well when matched with more modern furniture. 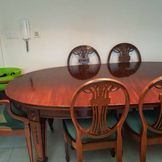 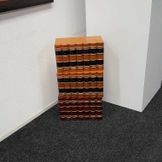 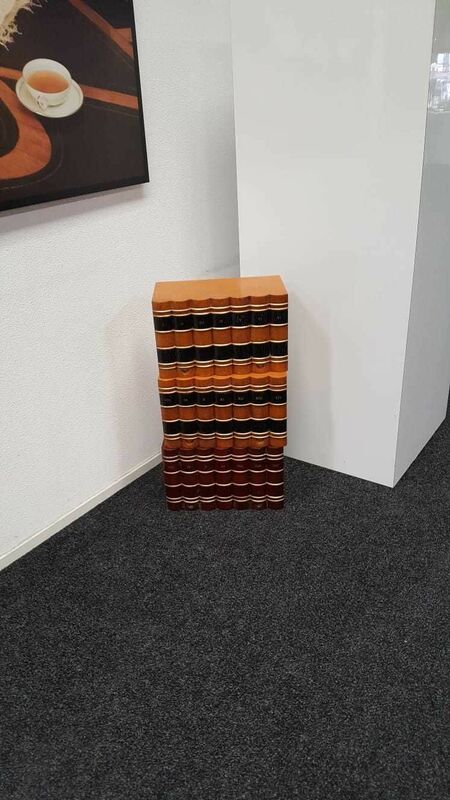 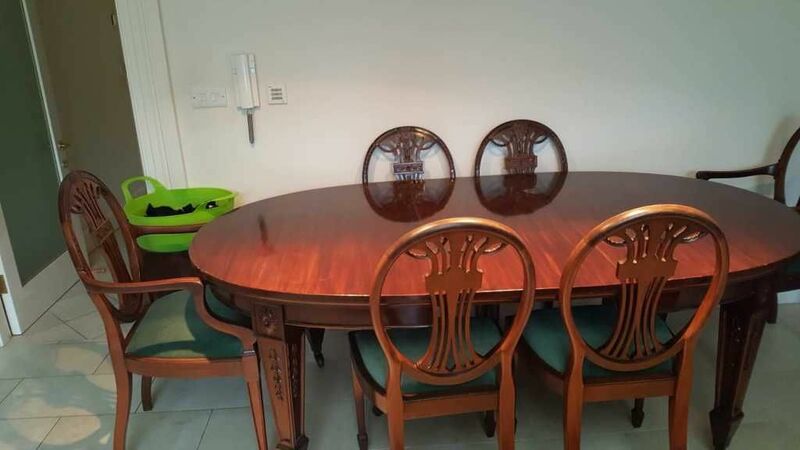 Some examples would be placing an antique bookshelf in a modernised office, or buying contemporary dining chairs for an antique dining table. 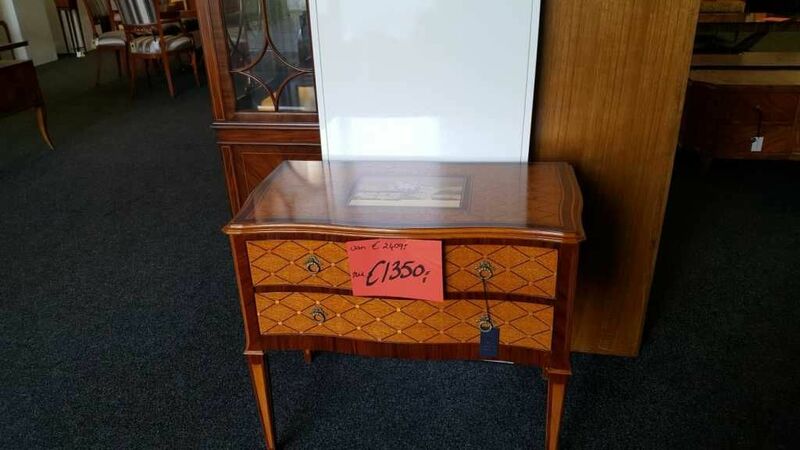 Don’t be afraid of a few scratches! 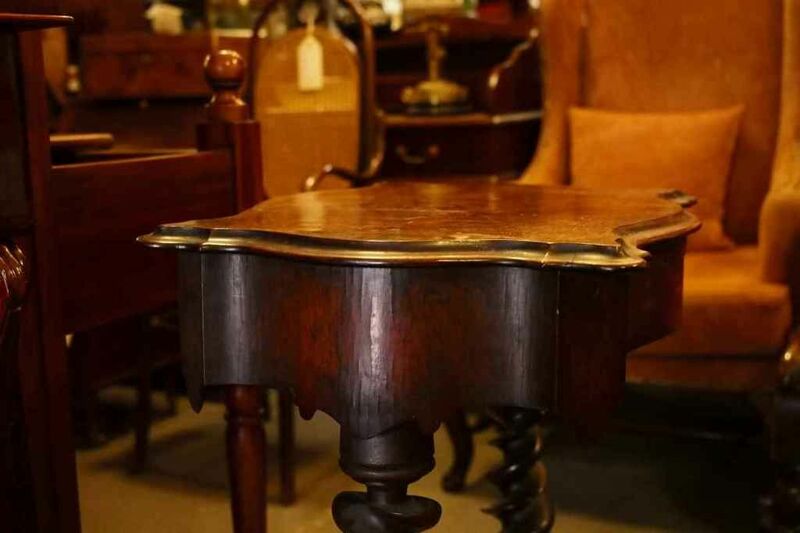 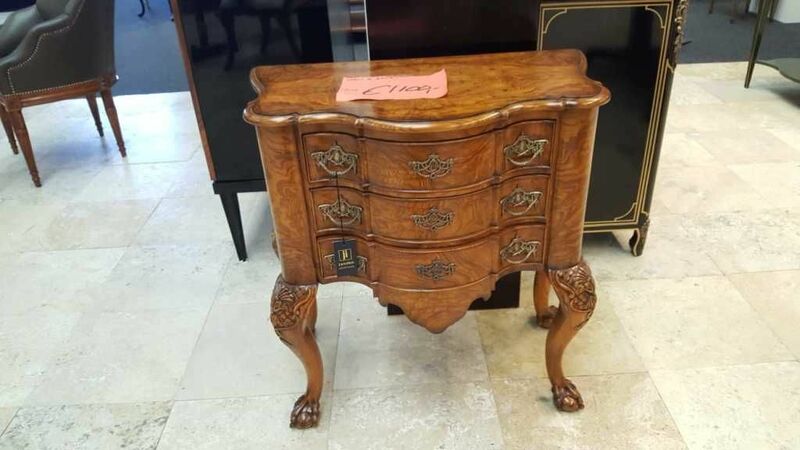 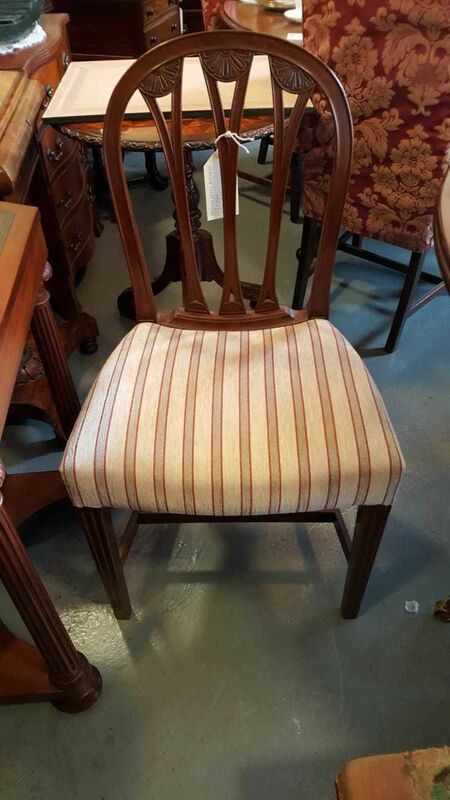 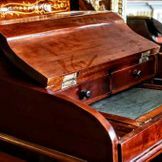 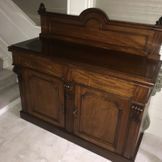 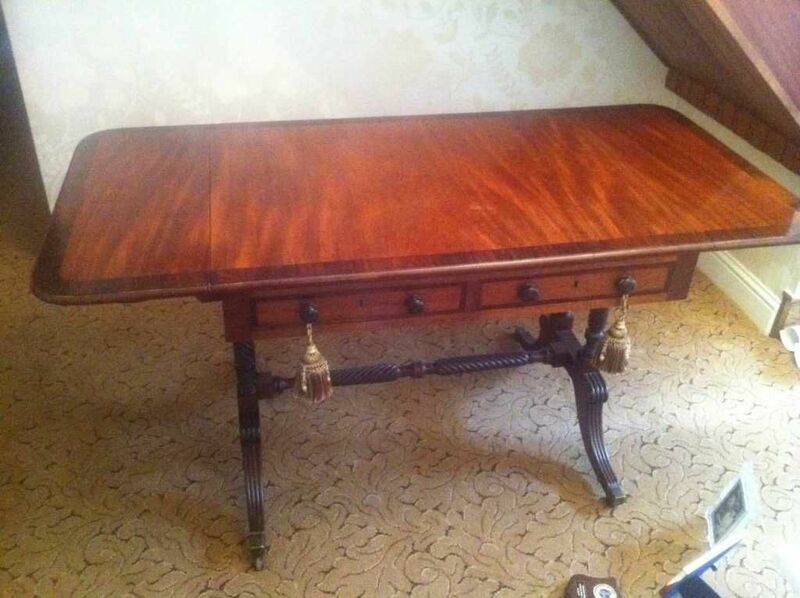 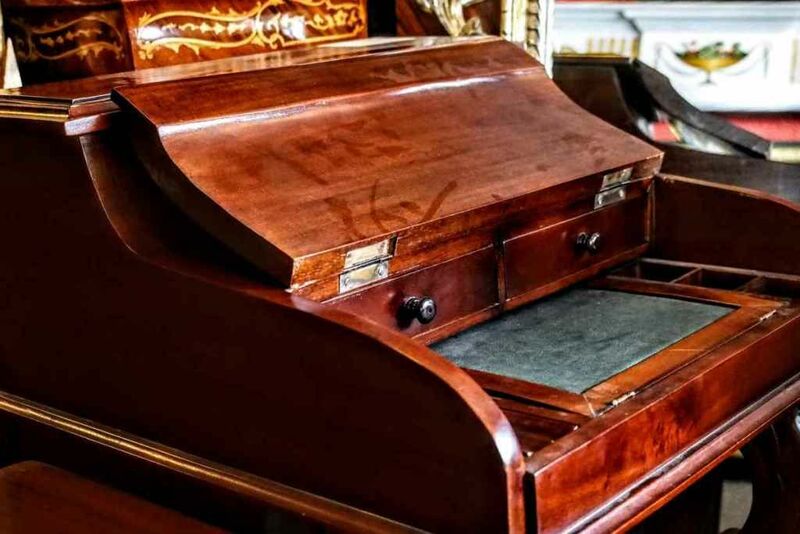 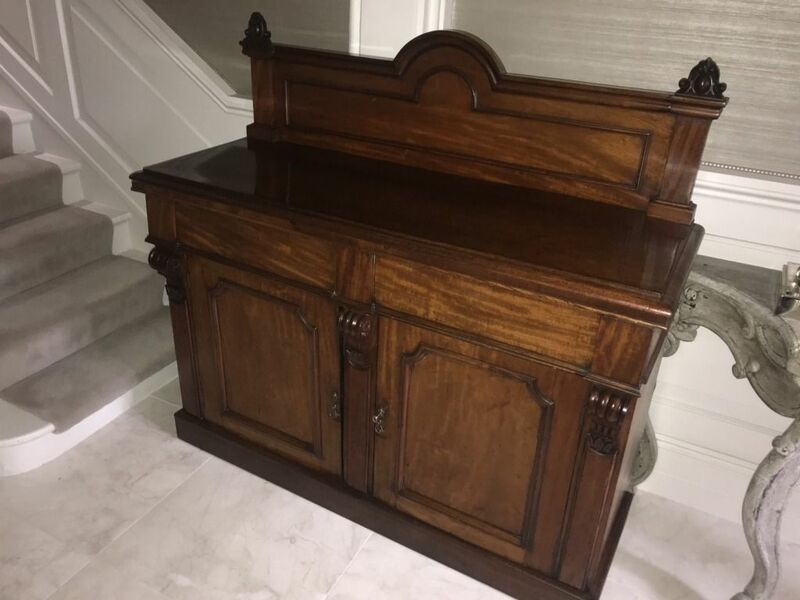 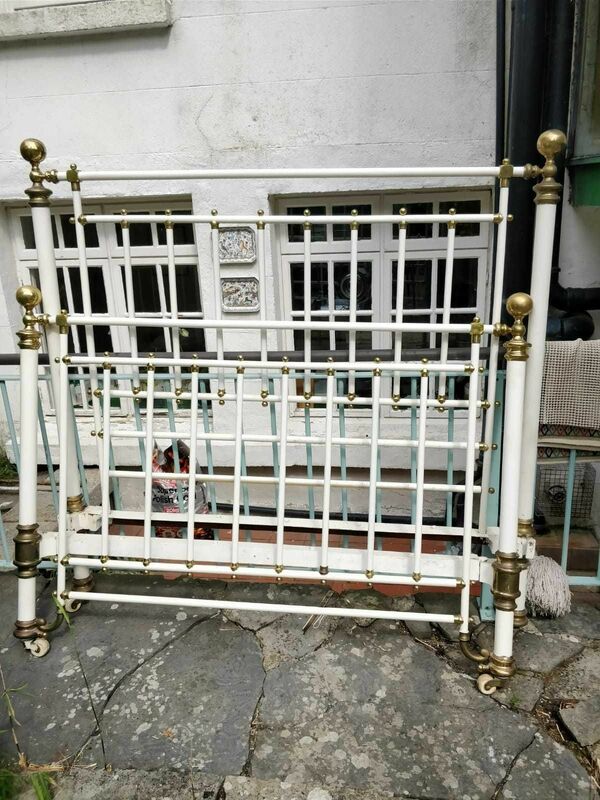 Remember you’re taking home your own little piece of history, and unless it’s been stored under a blanket in an attic for its lifetime, it’s likely your piece of antique furniture will show some signs of wear and tear. 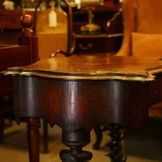 Pieces in pristine condition only exist if you buy new, but an authentic vintage style involves having to live with a few scrapes.